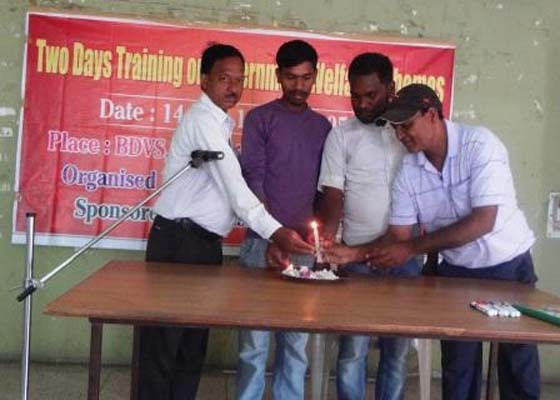 BDVS organised a two day workshop on 14th May & 15th May on Panchayat Development in terms of understanding government welfare scheme at administrative office, Patna. 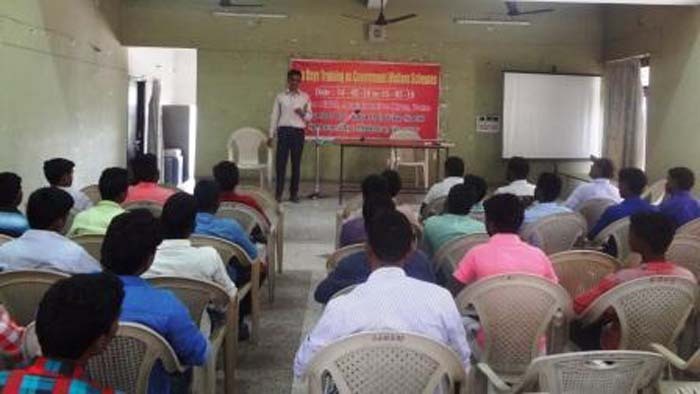 71 people participated in the workshop. 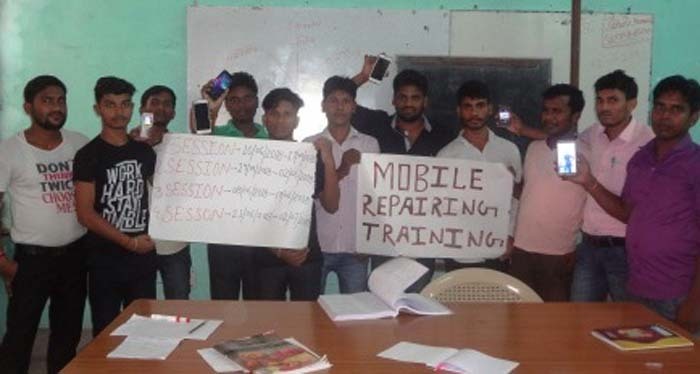 40 days residential youth training for Ambedkar youth resource centre members on mobile repairing. 14 participants were there in the workshop. 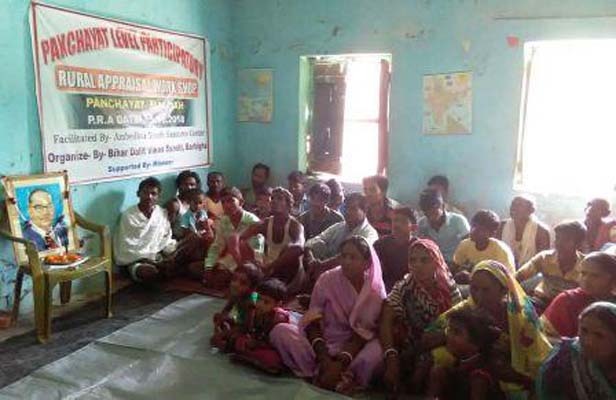 Mr. Pintu was the instructor of the workshop. 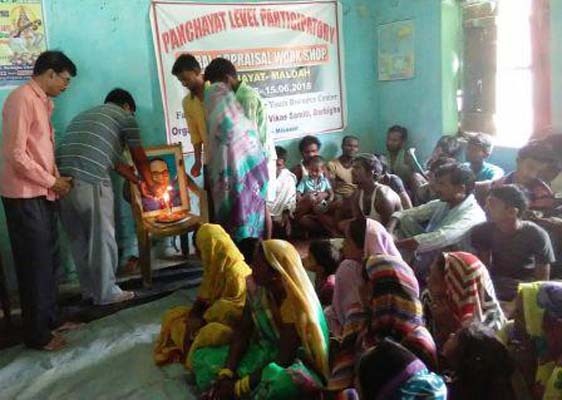 Participatory Rural Appraisal has been conducted in 17 panchayats of four units.